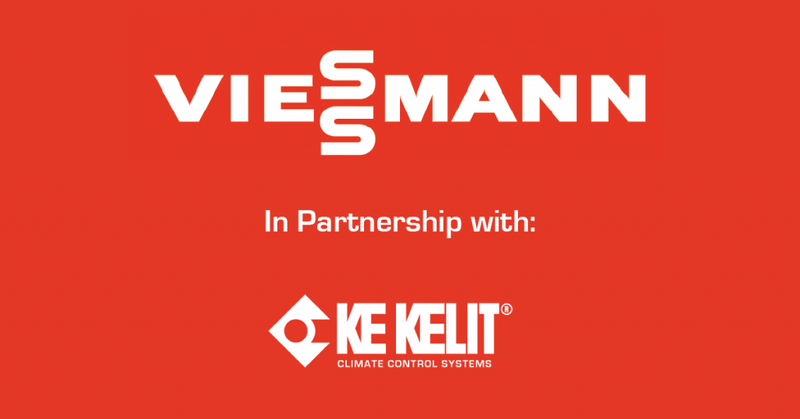 KE KELIT is excited to announce their partnership with European supplier Viessmann. Viessmann is one of the world’s leading manufacturers of efficient, reliable and affordable heating and solar products. 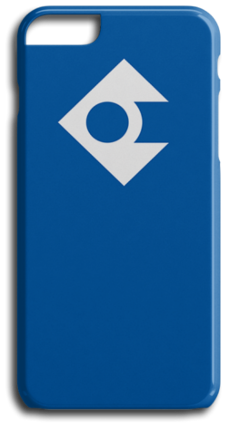 Their innovative solutions are simple to install, service and use. Viessmann's comprehensive range offers individual solutions and efficient systems for all application areas and fuel types. 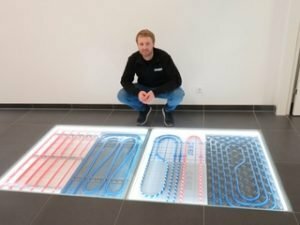 Whether the project is new construction or retrofit, single-family home or district heating networks, Viessmann has an ideal heating solution. 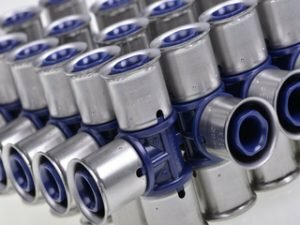 From individual system components to fully integrated multi-fuel systems – all of their products are future-proof and economical. 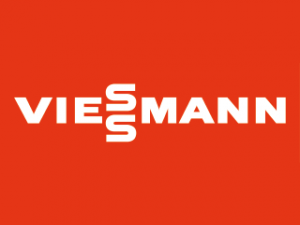 KE KELIT is proud to be exclusive distributors of Viessmann heat sources within New Zealand. 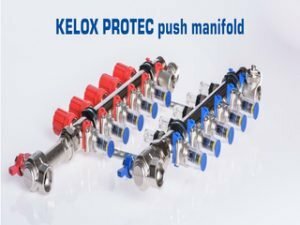 This includes condensing gas and diesel boilers, hot water heat pumps, controllers and much more. Over the next few weeks, our website and product portal will be updated to introduce and showcase these innovative products that will change the way New Zealand thinks about central heating.